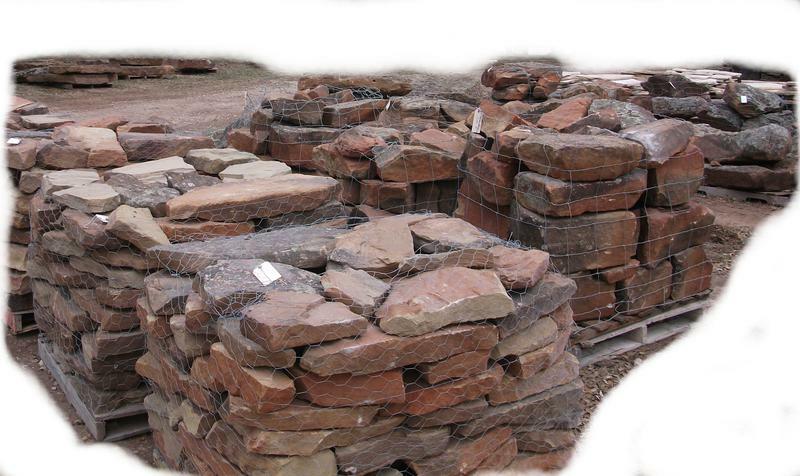 We carry a large selection of products in many colors and styles for Segmental Walls, Patios, Walkways & Stepping Stones ; from natural stone look to sleek contemporary. 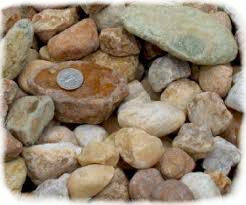 Indian Creek takes pride in introducing the newest hardscape products available to the New River Valley and surrounding areas. 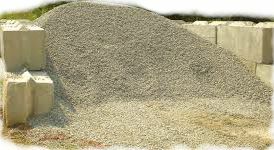 We carry and stock a variety of mulch products including: Natural Premium Hardwood mulch, Brown, Black, Red Dyed Mulch, Pine Bark Mulch and Wood Chip to cover all your needs. 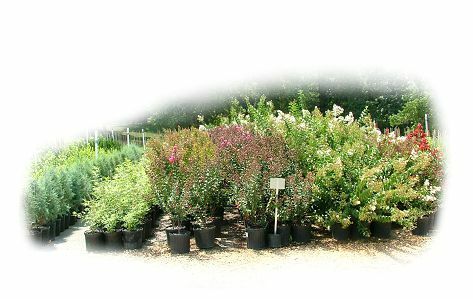 Be sure to check out our large selection of landscape trees, flowers, shrubs and more. Product availability is ever changing with the seasons, we take every effort to ensure plant availability is in stock to keep all outdoor improvement projects on schedule. Start creating your vision today; completion begins with contacting Arthur directly (540-250-1756) and visiting our inventory lot in Dublin to view products and their availability. We can help direct you on the best product for the look you want to achieve. New Arrivals daily, stop by and see all the inventory, if we don't have what your looking for Arthur can find it.